I hope everyone had the best holiday weekend! Over here, we are still celebrating! I also feel like I’m swimming in toys. 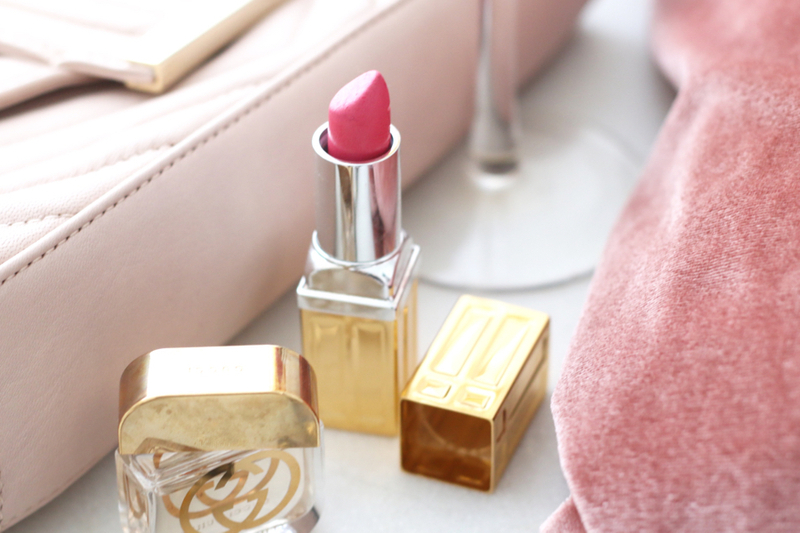 I’m super excited to bring you guys this post today! 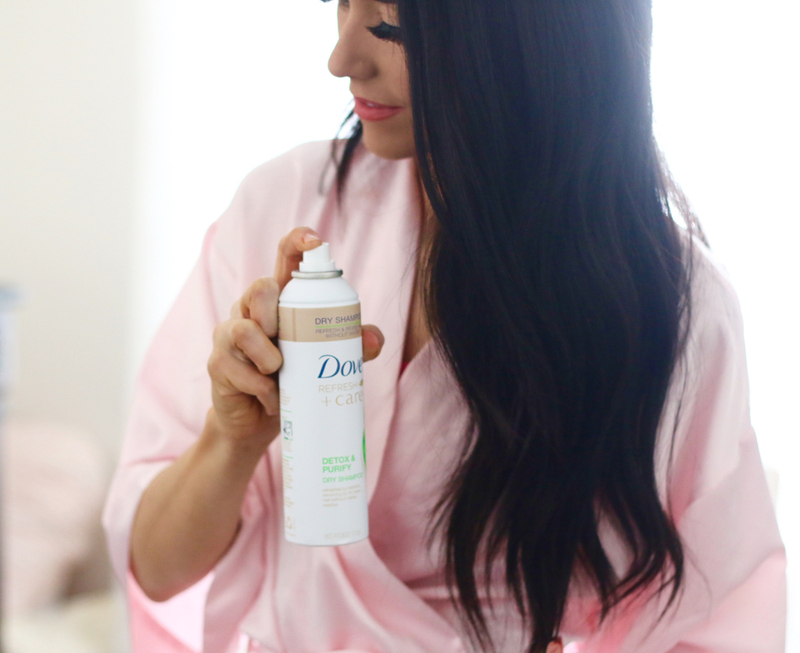 I often get asked about my hair, the products I use, and tips/tricks! 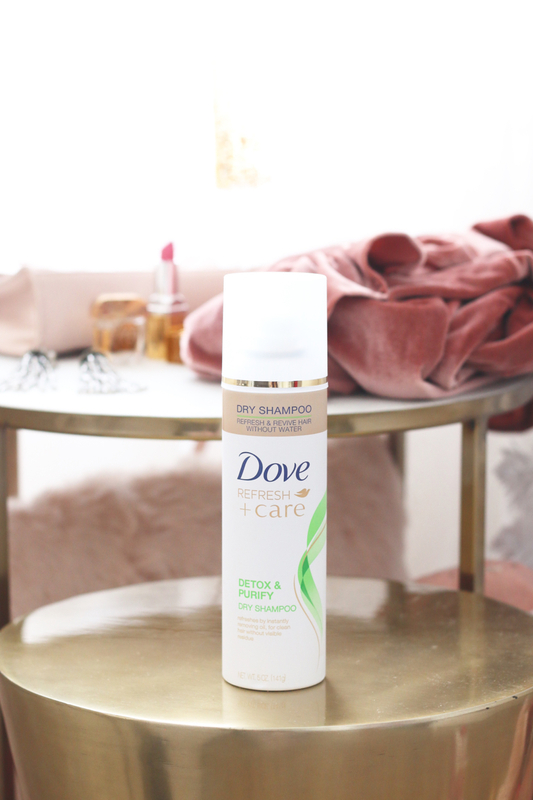 I’ve teamed up with Dove to share with you guys their Refresh+Care Detox & Purify Dry Shampoo and Dove Hair #SkipAWash Challenge! 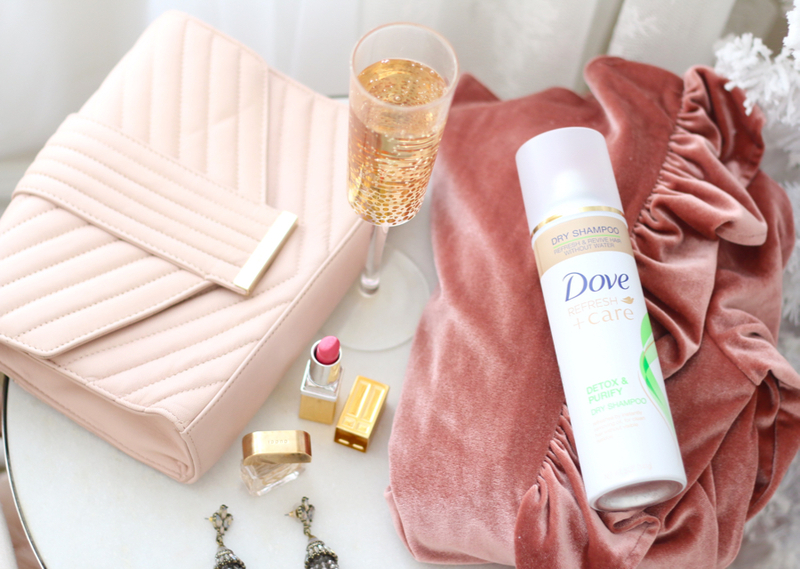 The Dry Shampoo works for every hair type & keeps your hair looking fresh for the holidays, especially that New Years Eve look! If you have read my past blog post on hair tips the #SkipAWash Challenge is something I strongly support! Every year for NYE we go up to Deer Valley to celebrate. It’s only the adults so I usually try to getting the babies in bed and settled before we head out the door. I always think I have more time than I actually do to get myself ready. I’m lucky if I have a whole, uninterrupted 15 minutes (mom life). 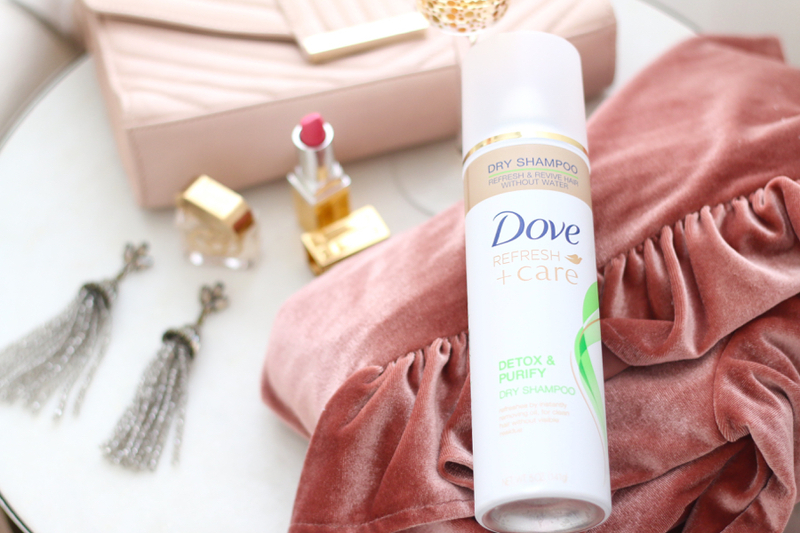 Therefore, spraying a little Dove Refresh+Care Detox & Purify Dry Shampoo helps me get ready in a fraction of the time. I have super thick & curly hair so the thought of washing everyday gives me the chills! Also being a busy momma of two little ones I have to use my time wisely and anything that can shorten the process of getting ready but still look fresh I’m all for! 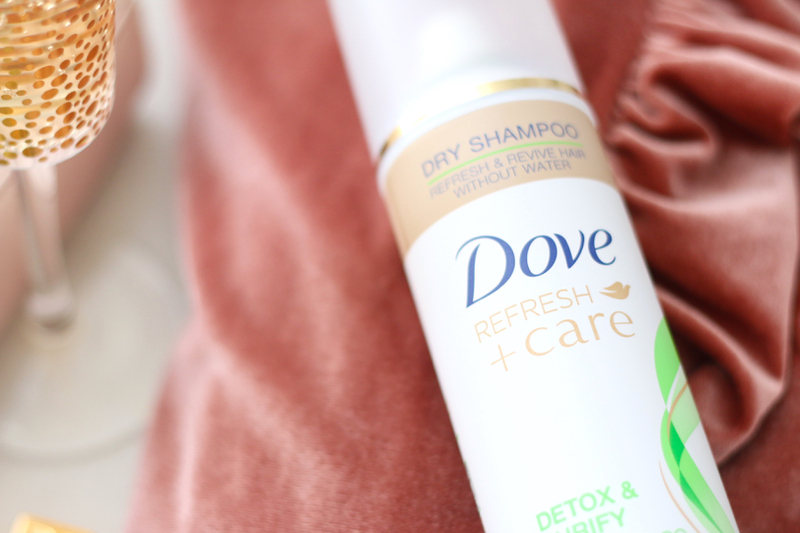 I’m constantly looking for ways to extend my next shampooing so that’s when I turn to Dove’s Refresh+Care Detox & Purify Dry Shampoo to get an extra day (or two!) out of my do! First off I LOVE the way it smells! My hubby always compliments me on how my hair smells so good (little does he know I didn’t wash it). Second, I love how it feels on my hair wigs! It’s weightless formulas helps pull out the extra oils but doesnt leave any extra risdue like other dry shampoos and doesn’t give me a white tint! Third, it’s affordable at $3.99! I’m all for good hair products but refuse to pay an arm & leg! Not to mention it can be found at Target.com, Walmart.com, CVS.com so it’s easy peasy to get your hands on. I usually have my hair curled so I will brush it out smooth, shake the can before using it and spray it around my hair while lifting different sections. You don’t need to cover your whole head just spray the parts that are the most oily. Then I brush through my hair once more and make sure to massage a little through the roots until I feel like it’s even. I LOVE it! I will then touch up my curls and call it a day! You would honestly think I just washed my hair and it feels so fresh without the heaviness of extra product.